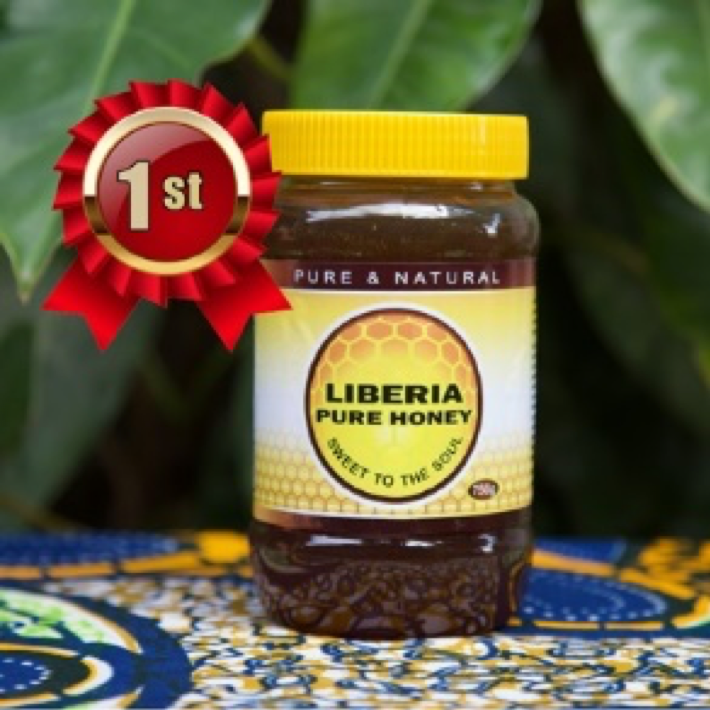 United Kingdom – Liberia Pure Honey was recognized for its commitment to excellence when it was awarded first place in its category at the National Honey Show in England on October 26, 2018. Competing against honeys from across Africa, Liberia Pure won first prize because of its superior aroma, taste and viscosity. The award has delighted the owners of Liberia Pure Honey who focus on sustainability and aim to grow the business alongside the Liberian beekeeping industry. Liberia Pure Honey started buying honey from farmers in 2012 as a response to the need for job creation in Liberia, especially in rural areas. With very few income generating opportunities outside of the major cities and no local honey in grocery stores, Liberia Pure Honey knew if they could create a market for quality honey, more people could become beekeepers and gain an added source of income. Liberia Pure Honey dedicates its profits to the development of the honey industry with the aim of developing an industry that can help improve the lives of people across the entire country. Its honey products are available in supermarkets and markets throughout Liberia.